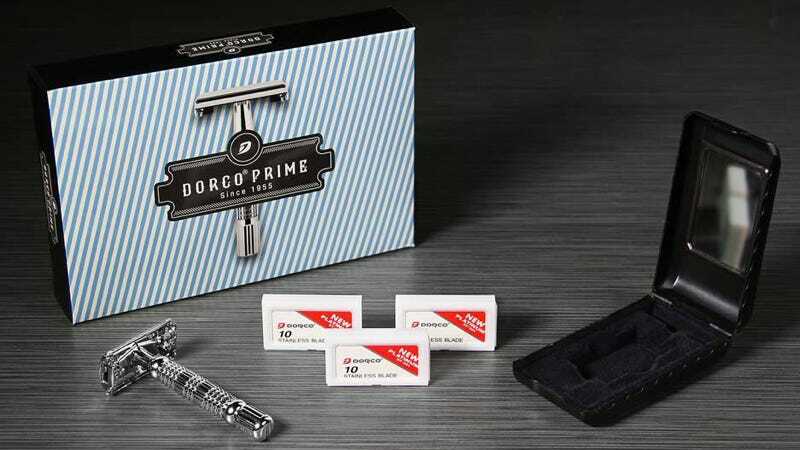 Dorco, the best deal in razor blades, and the only company crazy enough to make a 7-blade razor, will sell you their take on the safety razor complete with a mirror and 30 blades for $13 today with promo code FirstDay17. That’s an all-time low, and you’ll even get free shipping. Just be sure to use promo code FirstDay17 at checkout.